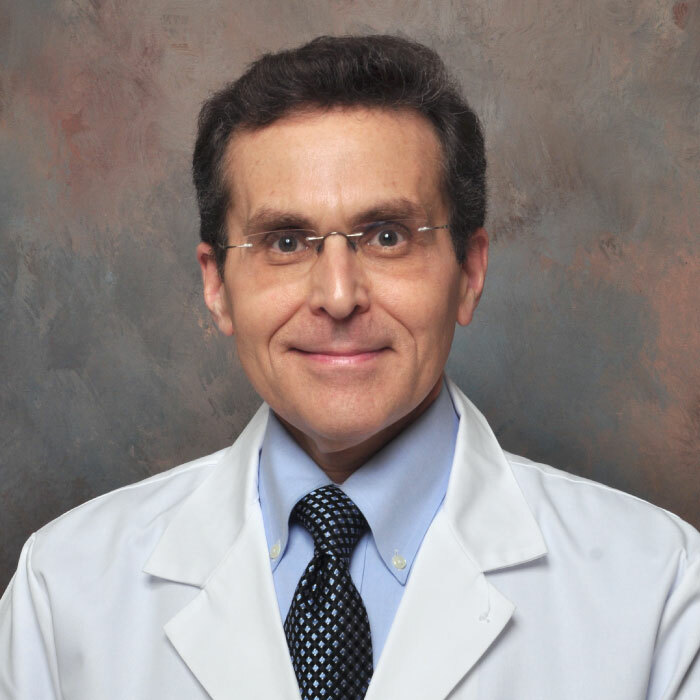 Dr. Rosenfeld is a professor of ophthalmology at the Bascom Palmer Eye Institute at the University Of Miami Miller School Of Medicine. He is a vitreoretinal specialist with a primary clinical research interest in age-related macular degeneration (AMD). His major contributions include the clinical development of anti-VEGF therapies, the use of the optical coherence tomography (OCT) guided treatment regimens using anti-VEGF therapy, the clinical development of OCT instruments, and the development and use of novel OCT algorithms for the diagnosis and management of macular diseases. With a focus on age-related macular degeneration (AMD), Dr. Rosenfeld has been the principle investigator and study chairman for numerous AMD clinical trials. Of note, he was lead investigator in the phase I/II/III ranibizumab (Genentech) trials, and he pioneered the use of bevacizumab (Avastin) for exudative macular diseases, first by performing a study of systemic, intravenous bevacizumab and then by performing intravitreal injections of bevacizumab. Dr. Rosenfeld also performed the 2-year PRONTO study in which he pioneered the idea of OCT-guided, as needed treatment as an alternative to monthly dosing with ranibizumab. In addition, Dr. Rosenfeld has collaborated with ZIESS to develop both spectral domain and swept source OCT platforms and associated algorithms, including OCT angiography. Most recently, his team has collaborated Dr. Ruikang Wang’s research group and successfully imaged non-exudative subclinical neovascularization and the choriocapillaries using SS-OCT angiography.